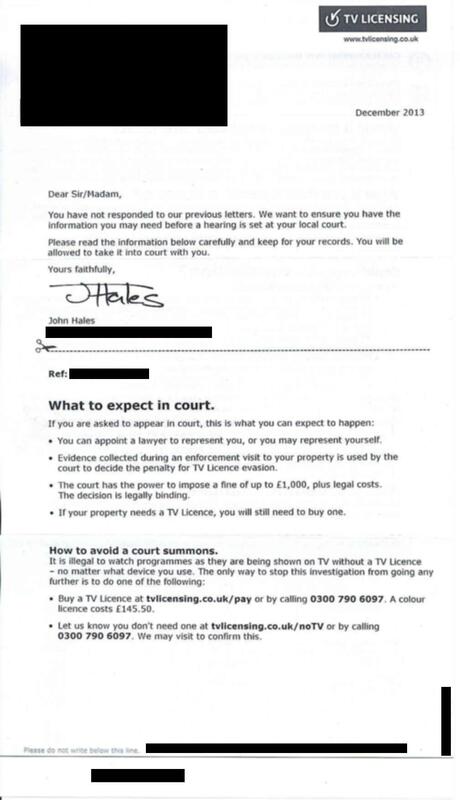 This is my eighth year as someone who does not pay the BBC. 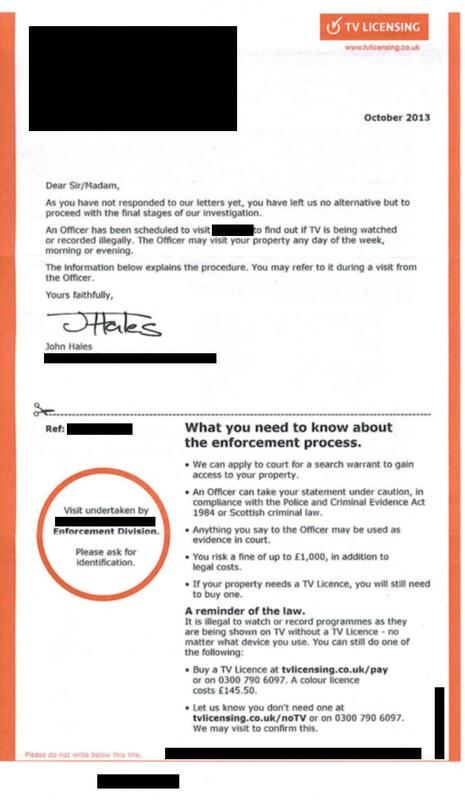 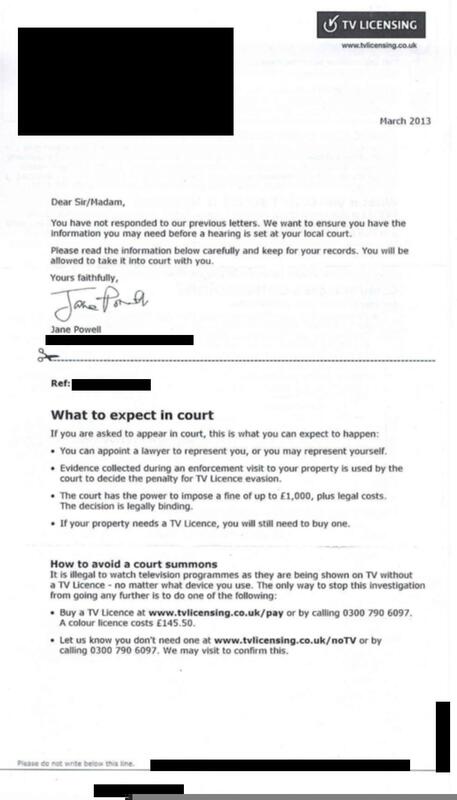 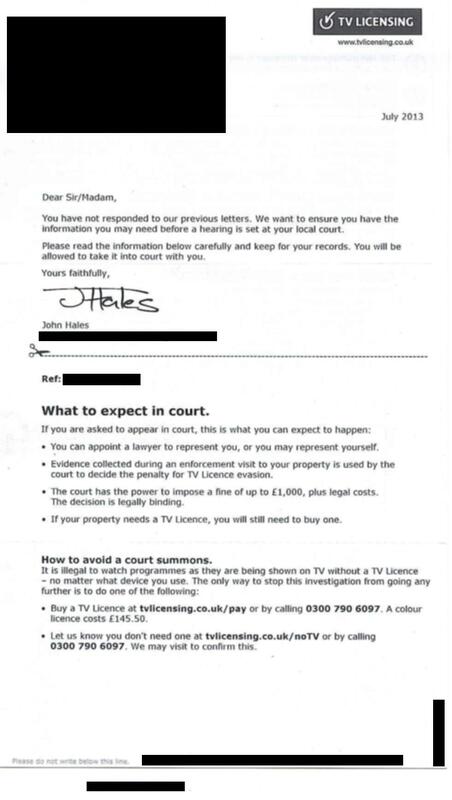 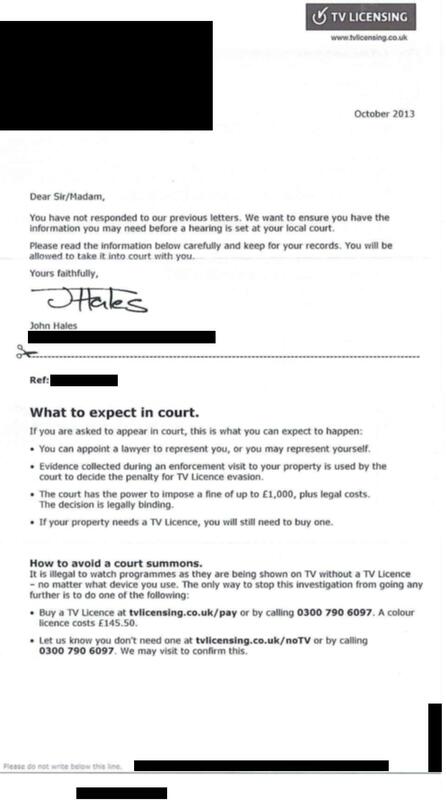 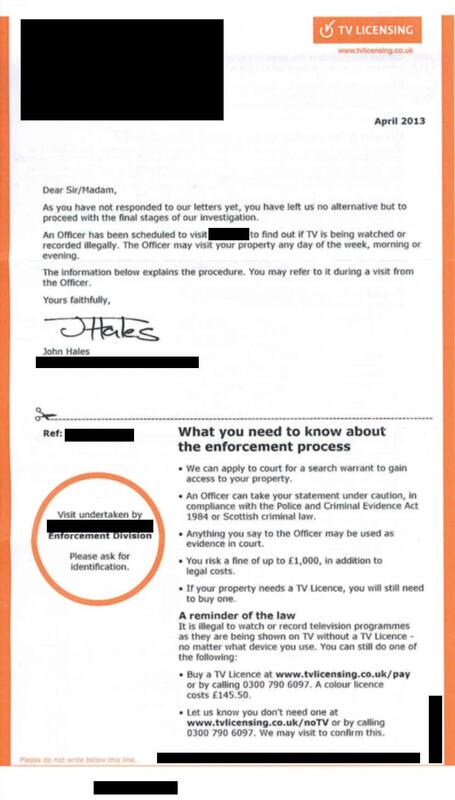 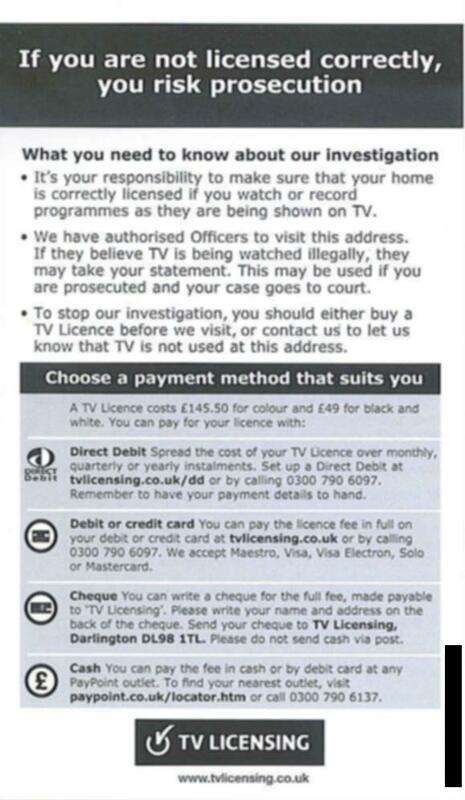 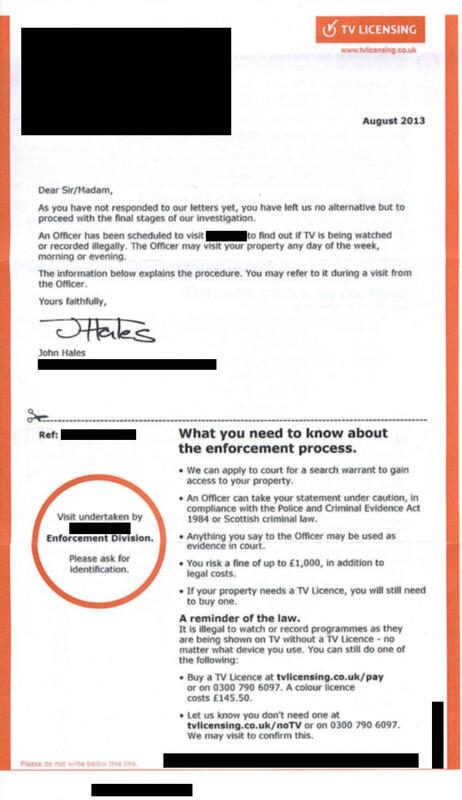 I have saved £1,111.50 and, assuming 50p a letter, cost the BBC a further £33 in postage. 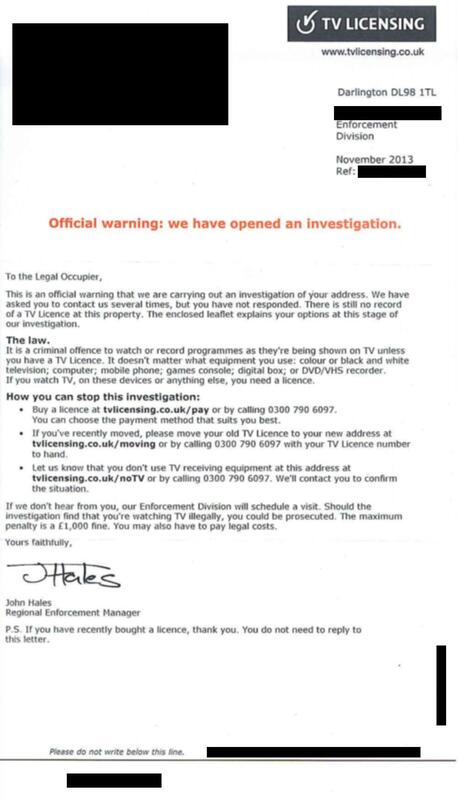 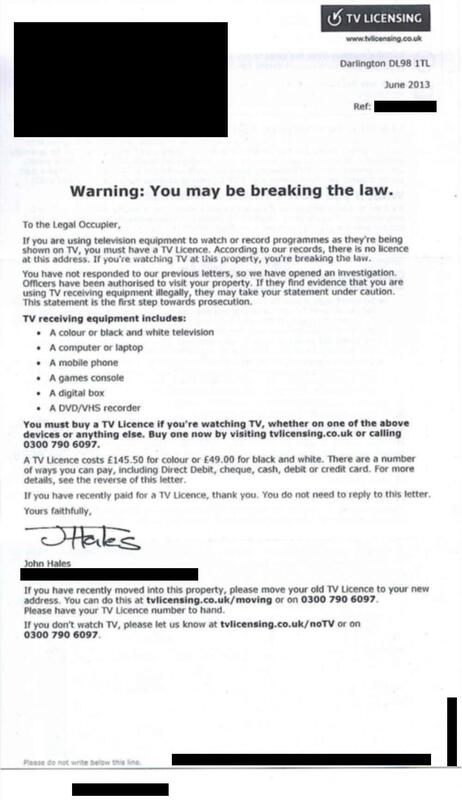 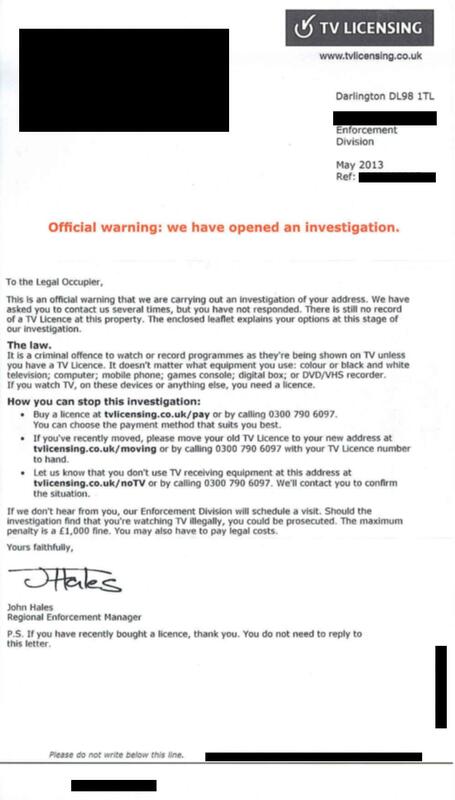 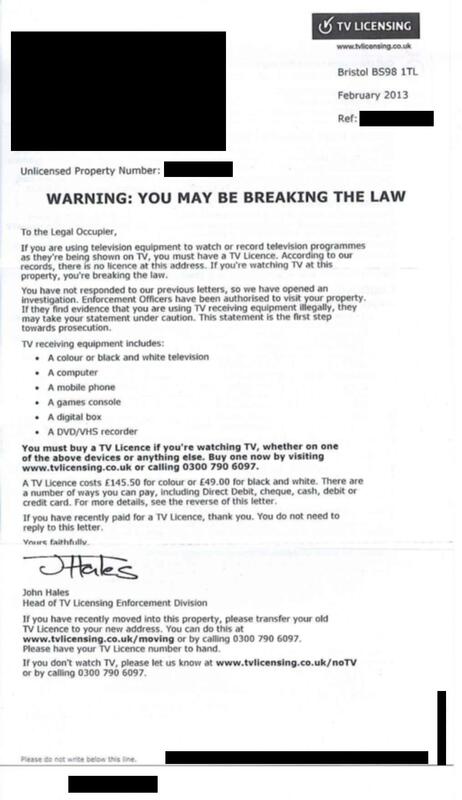 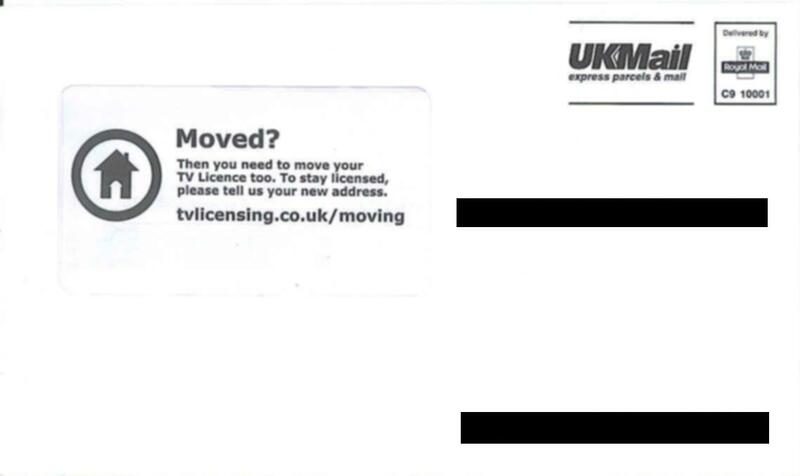 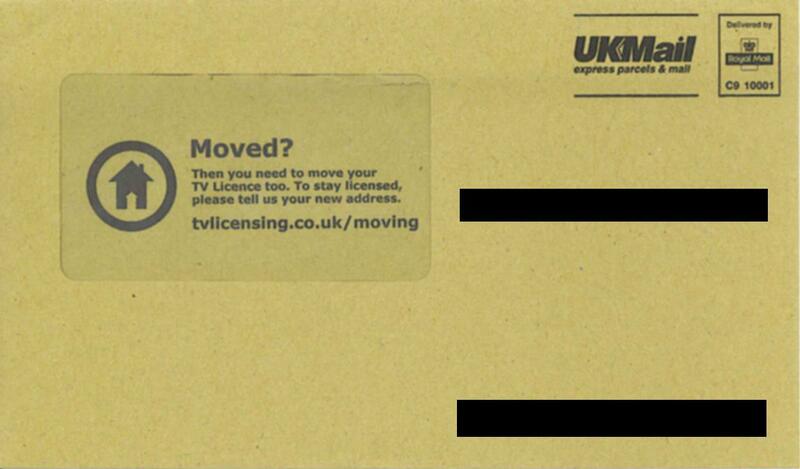 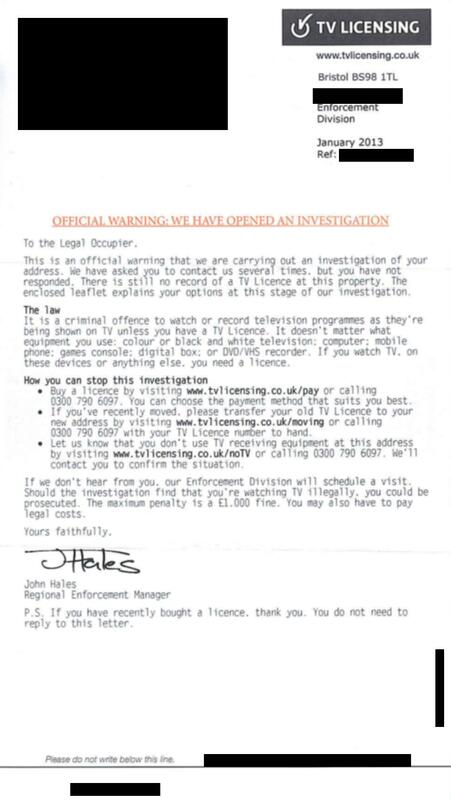 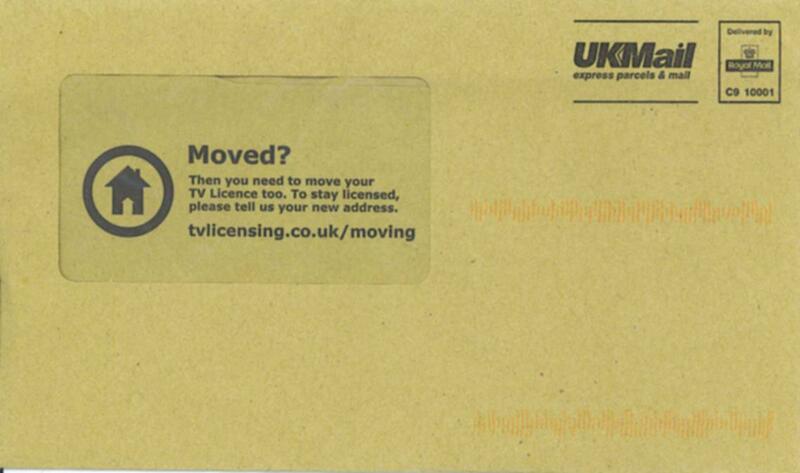 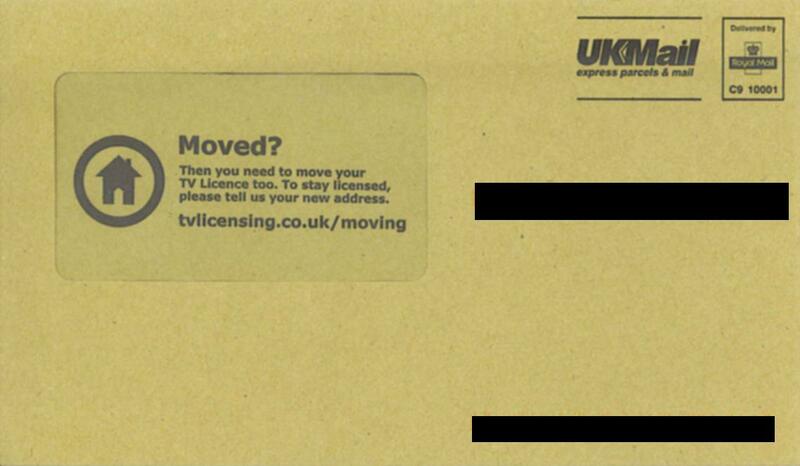 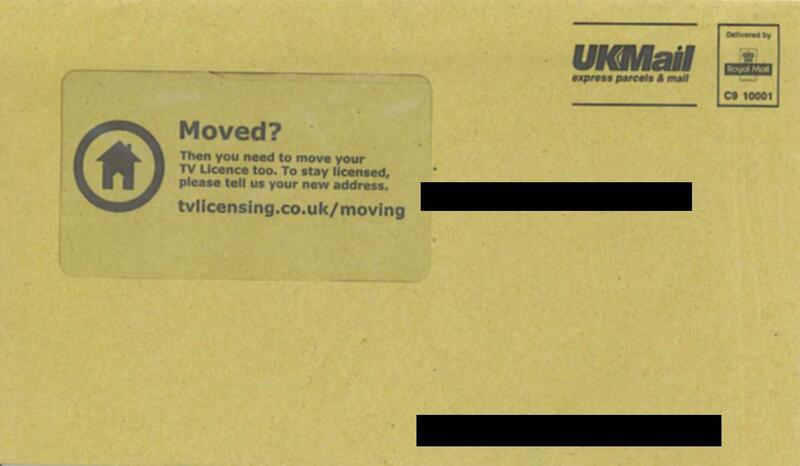 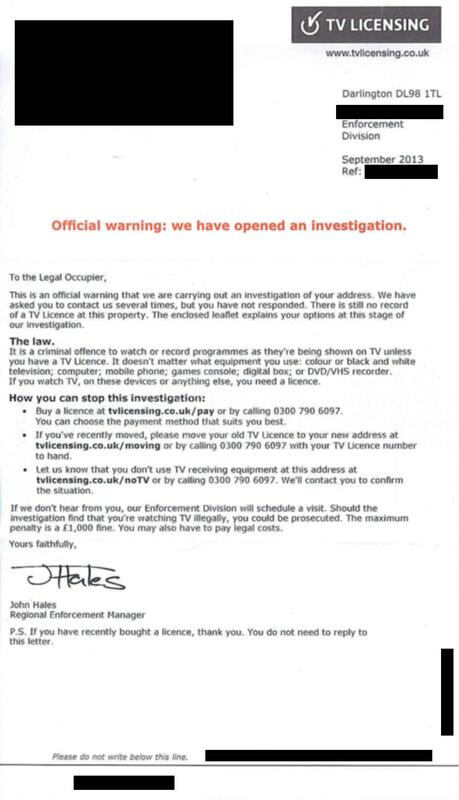 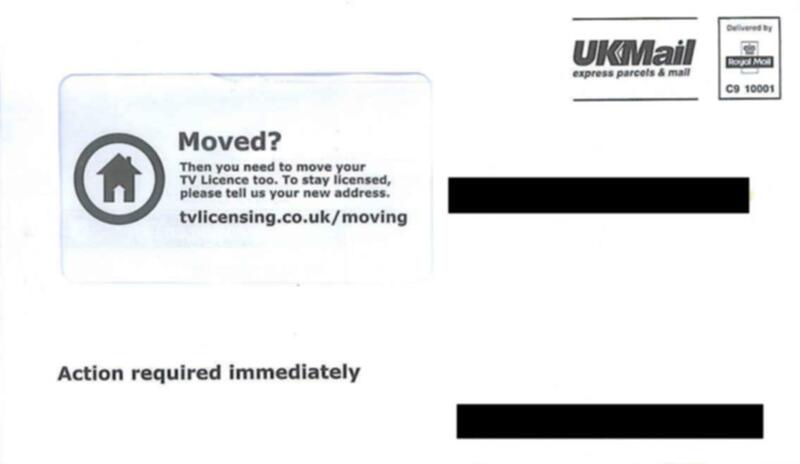 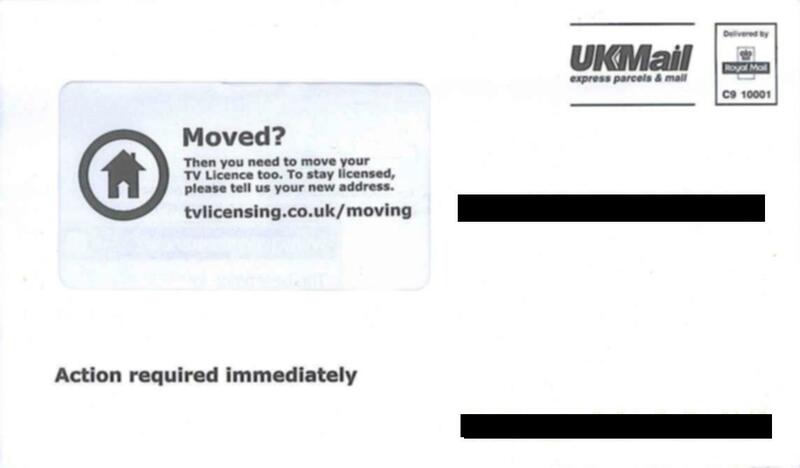 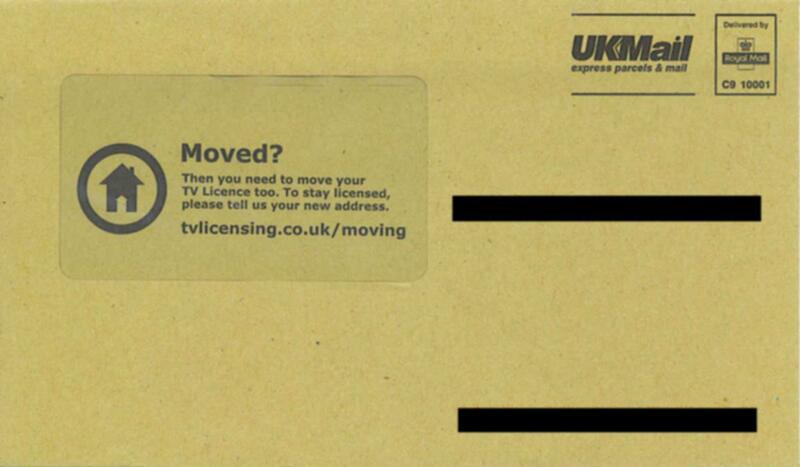 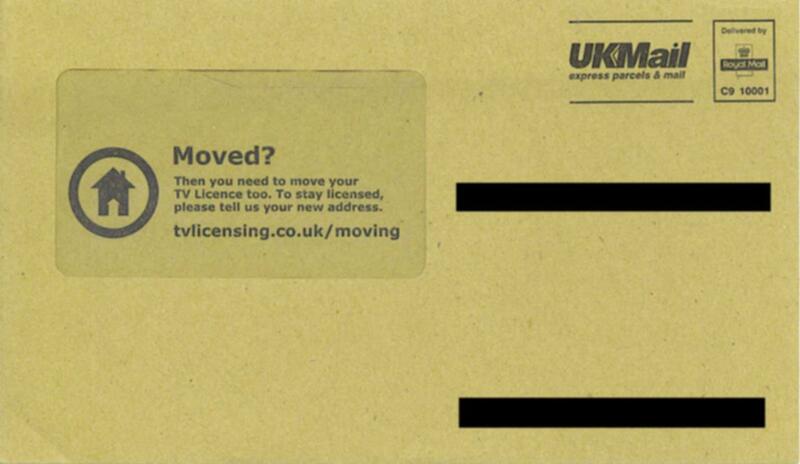 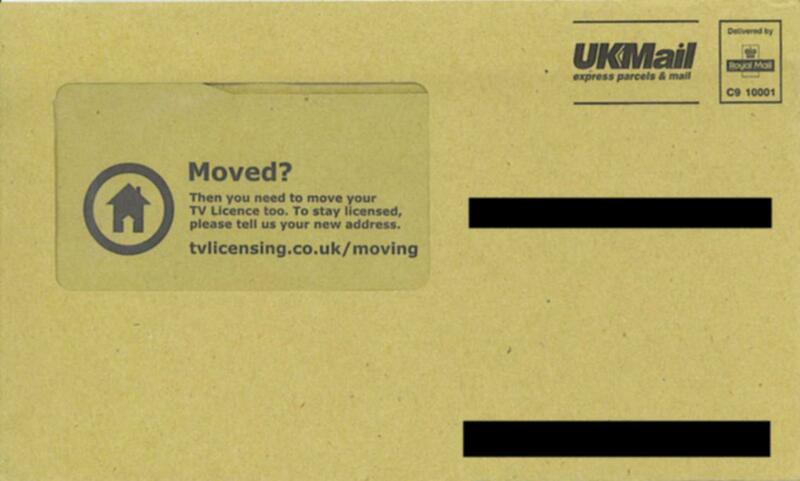 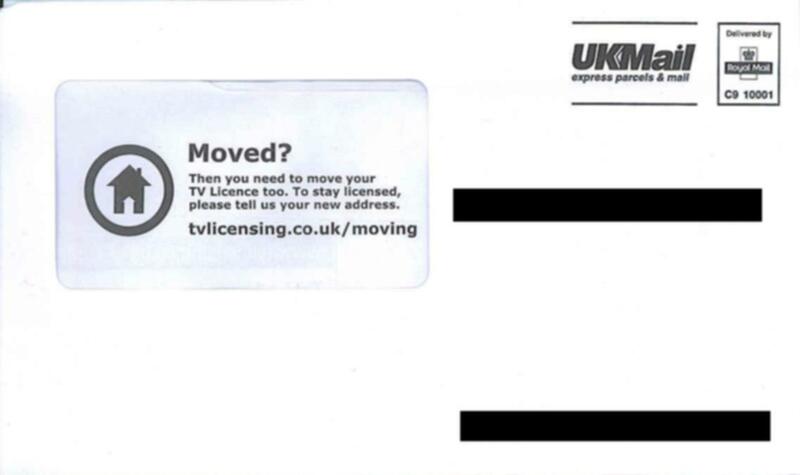 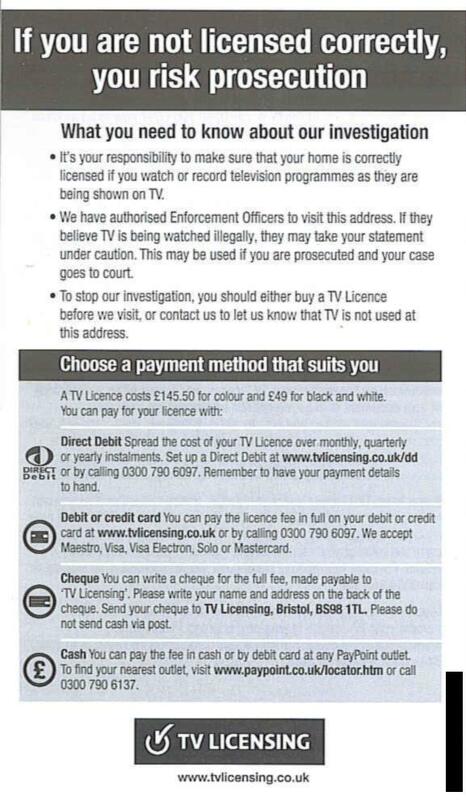 Stay tuned for another TVL/BBC letter, next month.